The Professional Photographers of America, Inc., a worldwide association, exist to assist its members in achieving their professional, artistic, and fraternal goals; to promote public awareness of the profession; and to advance the making of images in all of its disciplines as an art, a science and visual recorder of history. FEARLESS PHOTOGRAPHERS is a unique directory of the world's best wedding photographers who are not afraid to push the limits of professional photography to surprise you with extraordinary wedding photos of your wedding day. 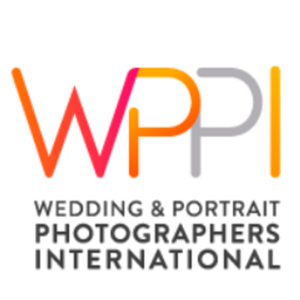 WPPI is the leading wedding & portrait photography association. The premiere source for tips, strategies, news & gear reviews for professional wedding photographers. The WPPI values and ecosystem are built on the premises of developing one's mind, body, and soul through the lens of photography and filmmaking. WPPI's conferences, events, and contests are meant to promote growth and a community in which members learn from each other. The Knot is the number one wedding planning destination. Founded in 1996 to offer much-needed alternative to the white-gloved, outdated advice of the available etiquette experts. The Knot has quickly become America's leading wedding brand reaching 8 out of 10 engaged couples each year through their award-winning website, mobile apps, magazines, books and broadcast platforms. Only 2% of the 250,000 local wedding professionals listed on TheKnot.com have received this distinguished accolade. In its tenth annual year, The Knot continues its longstanding tradition of supporting local wedding vendors with The Knot Best of Weddings, an annual by-couples, for-couples guide to the top wedding professionals across the country. 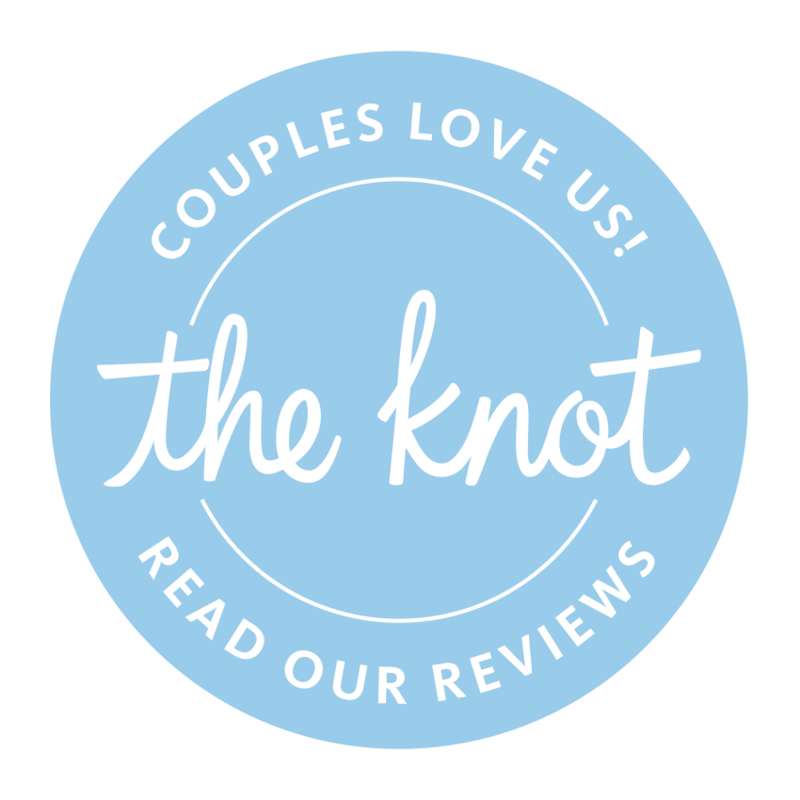 To determine the winners, The Knot assessed almost one million reviews from real couples across the various vendor categories, venues, musicians, florists, photographers, caterers and more. These winners represent the best of the best for wedding planning professionals that a bride or groom would want to consider order to inspire, plan and pull off their own unique wedding. WeddingWire is the nation's leading wedding resource, reaching well over a million engaged couples each year. It is the largest and most trusted online marketplace connecting merchants with engaged couples and party planners. It is the industry leader in local wedding business reviews. Coupled with the most in-depth merchant information including over 1 million business reviews, WeddingWire is the best place to search, compare and book over 200,000 event merchants, from venues to photographers. The complany also offers a comprehensive suite of online planning tools for weddings, including wedding websites and wedding checklist, all at no charge. 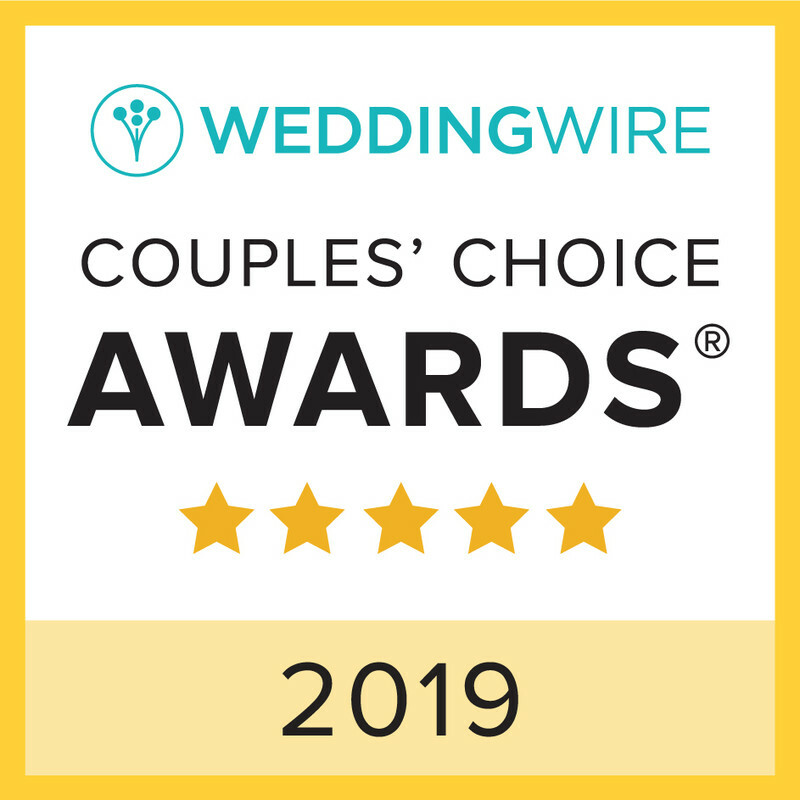 WeddingWire Couples' Choice Awards® recipients represents the top five percent of wedding professionals within the WeddingWire Network who demonstrate excellence in quality, service, responsiveness and professionalism.